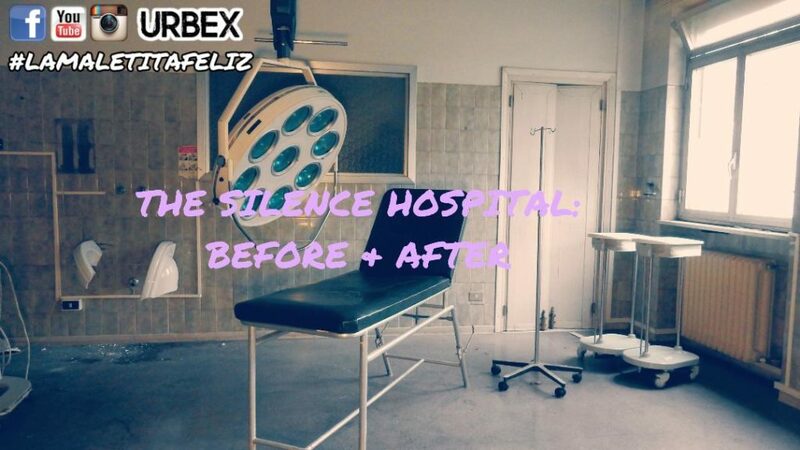 The Silence Hospital is a striking example of how an abandoned place can change and worsen abruptly within a few months, as if it wanted to fall into oblivion in total silence. To shoot this video I went to the place several times and at different times, so I could better document before and after. The worst change that made me feel worse was the complete destruction of the hospital church altar, the work of someone who had no alternative to vent their frustration or some urbex who wanted to have the exclusive on the photos. Fortunately I was able to photograph the church and the altar in its total integrity. From the video it can be noted that the operation was carried out with special tools brought most probably from the outside. To avoid headwashing, I prefer not to reveal details about the Ospedale dei Silenzi, also because several urbex have been stopped by the police. I can only say that it is the part of a recently abandoned hospital (I found a calendar dating back to 2015), while the other is still active and functioning. 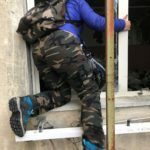 This winter I was able to see personally that the Ospedale dei Silenzi became a shelter for homeless people who sought refuge from the bitter cold: during my exploration with my friend Pietro he came out of an empty room holding a red light and a cork, needless to say that we gave it to our legs. The underground, places far less welcoming and dark, have now become a deposit for machinery and material of various kinds no longer used. The reasons that led to the abandonment of the hospital and the church are still obscure. The structure is really huge and disturbing. Access is really very simple because there are several doors open, just do not be seen and you’re done. I advise you to enter the park side and not the active part of the hospital for obvious reasons.